In a surprising move, Director Michael Bay spitted the beans about the next villain of the Transformers movie franchise: the movie villain of Transformers 3 will be Shockwave! Shockwave became dictator of Cybertron while the other Autobots and Decepticons were away. I guess he now wants to control Earth too. So Unicron won’t appear in Transformers 3. 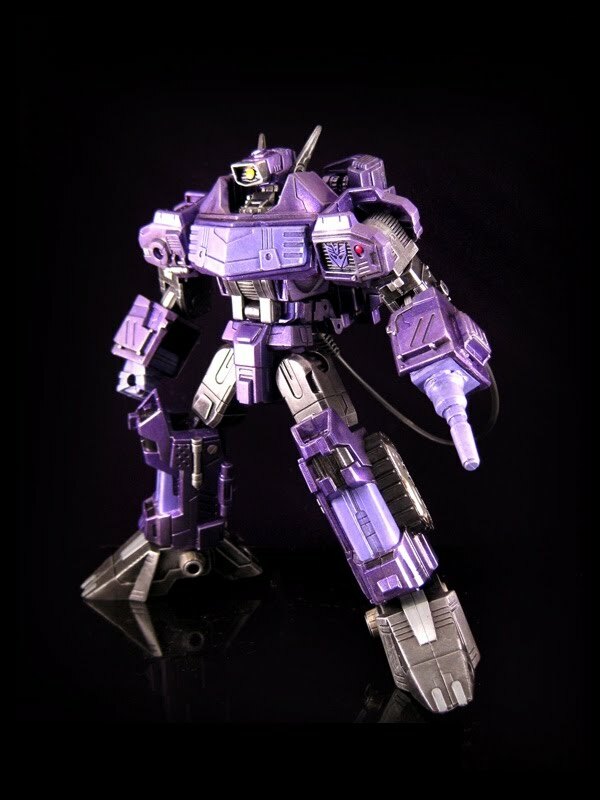 But hey, I think Shockwave is a good deal for Transformers 3. Don’t you agree?